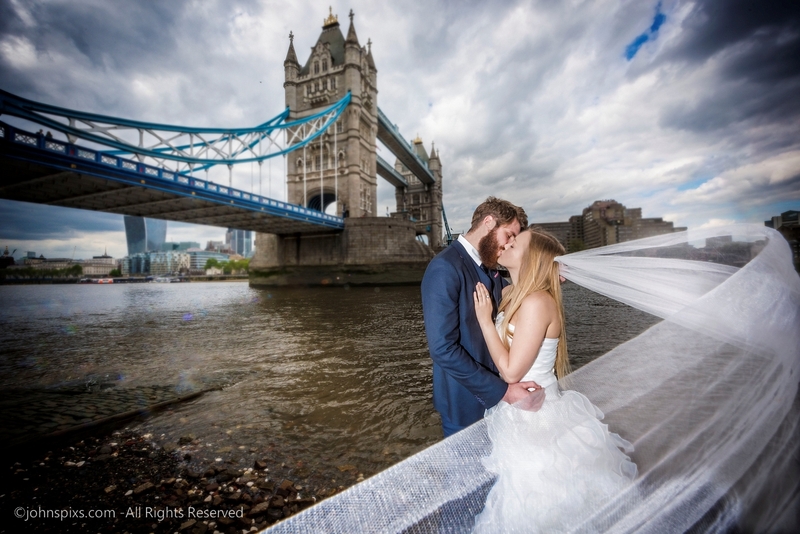 Five hour photo shoot in either Venice, Italy or London. Ideal for a before or after the wedding photo shoot creating special pictures for your photo book. Perhaps a romantic weekend with a surprise marriage proposal? Überraschen Sie Ihre Ehefrau oder Ihre Freundin mit einem romantischen Wochenende in Venedig oder London. Ein 5-stündiges Fotoshooting ist sowohl in Venedig als auch in London möglich. Ideal für alle, die in einer romantischen Stadt um die Hand ihrer Freundin anhalten oder ihr Jubiläum feiern möchten. What’s on offer is a photo shoot in Venice or London that will last at least 3 hours. It will probably take longer as we have to travel between the different locations. We will be walking and using taxis in London and using the boats in Venice, Italy. Ideal for anyone on their honeymoon or a couple planning a long weekend. Maybe you would like to propose to your girlfriend in a romantic city? 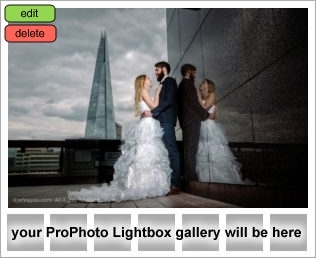 I have a few locations in London that will make spectacular images for your wedding book. (This is the special photo book that features only the bride and groom.) The photo shoot will last between 3 – 6 hours depending on your requirements. Price is around CHF. 1,900.-. Contact me for a quote. To make it interesting, we shall have to shoot during the evening or day time when the river Thames is at low tide (to get on to the beach). A late evening photoshoot in London gives us the opportunity of avoiding all the tourists. It’s the same in Venice Italy. A photo shoot at sunrise gives us the opportunity for photographs in St. Marks Square without the tourists. Unfortunately you might miss the hotel breakfast. I am also available to work in other countries if it sounds interesting. Please get in contact – click here!